I really wasn't sure where to put this case. This young boy has gone missing with hiis parents and is in need of medical attention to burns on his hands. It is unclear how heg received these injuries. This boy is possibly being abused and police are keen to trace him amd his parents. The article is below but beware it is quite a distressing article. Police believe Emanuel is in the company of his parents Carmen Aguilera and Benito Guzman, pictured below. Thanks for addressing this case Tezza and posting pics Twiggy. Hope he is found safe soon as your heart would go out to him. Emanuel is still listed as Missing. 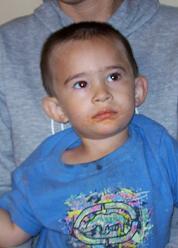 Emanuel was 1 year old when he went missing. He would be 3 years old now. 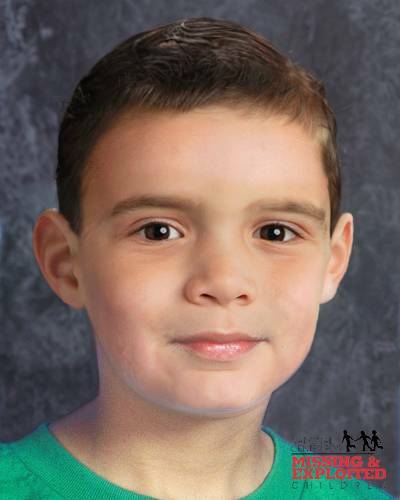 Emanuel's photo is shown age-progressed to 4 years. I cannot find any new information on this case..
Emanuel is still listed as missing.. He has been missing for almost 4 years.. He would be 5 years old now..